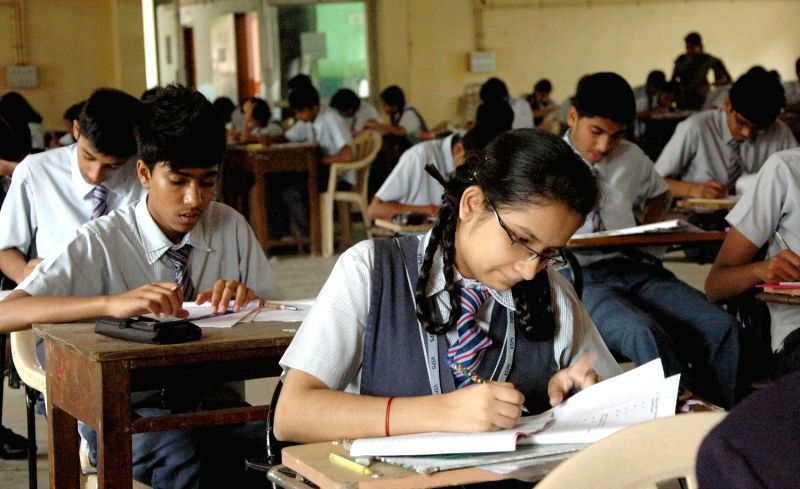 The Central Board of Secondary education (CBSE)under the government of India is a Board of education for public and private schools across India. The history of the Board dates back to 1921 when the first education board called the UP Board of High school and Intermediate education was set up in India. Later the government of India set up a joint Board named Board of High School and Intermediate Education, Rajputana in 1929. This Board witnessed rapid expansion and growth. Since its jurisdiction was limited to the central parts of India, after Independence, in 1952 its constitution was amended and the board was given its present name 'The Central Board of Secondary Education' with extended jurisdiction. Being a self-financing body, CBSE meets its recurring and non-recurring expenditure without any grant from the central government. However, It comes directly under the supervision of Secretary Education, Ministry of Human Resource Development. Now the jurisdiction of CBSE is extensive and even stretches beyond national boundaries to overseas destinations across the globe. The number Of affiliated schools have grown from a mere 309 in 1962 to more than 8900 with around 140 schools abroad. In India CBSE affiliates all Kendriya vidyalayas, all Javahar Navodaya Vidyalayas and private schools. The CBSE has 8 regional offices across the country in order to execute the functions of the board effectively – Delhi, Chennai, Guwahati, Ajmer, Panchkula, Allehabad, Patna and Bhubaneswar. The schools located outside India come under the regional office in Delhi. The medium of instruction of all the schools affiliated to CBSE is either Hindi or English. CBSE aims to provide a holistic school education that focuses on excellence. The Board advocates Continuous and Comprehensive Evaluation (CCE) in order to create a stress-free learning environment. The academic and research unit of CBSE conceptualize balanced academic activities in accordance with the objectives of the National Curriculum Frame Work-2005. And, the Board conducts final examinations for 10th and 12th grades besides conducting AIEEE and AIPMT entrance exaninations. Search and find CBSE, ICSE, IGCSE and IB Schools in India.